See the Taj Mahal Tour in sunrise over the marble mausoleum of the Taj Mahal on a full-day tour of Agra from Delhi. Visit one of the world's most romantic monuments, before going to the impressive Agra Fort. Instant Book your Sunrise Taj Mahal Tour any time (Skiped Friday). 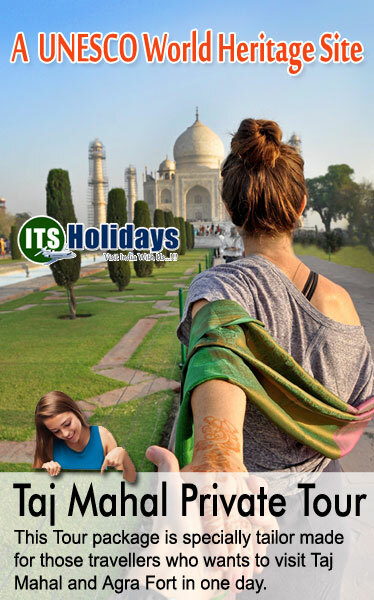 ITS holidays offer Online easy booking for Sunrise Taj Mahal Tour from delhi & Sunrise Taj Mahal Tour by Car, you can also book Taj Mahal Sunrise day Tour by Luxury Car as well. Sunrise Taj Mahal Tour packages with Our Very Professional Driver. the Taj Mahal at sunrise time and enjoy fantastic self-photo opportunities in the soft morning light on this private guided tour. Enjoy a Sunrise Taj Mahal Tour of Agra, departing from Delhi in the early morning in order to arrive at the iconic Taj Mahal by sunrise. Agra is the home of Taj Mahal, one of the Seven Wonders of the World and it is a famous destination for tourists all around the world because of its magnificent Mughal Infrastructure, arts & culture. Agra is famous for its beauteous, fascinating and pleasing view especially in the sunrise Taj Mahal tour. It’s a must visit tourist destination because of its unique look which makes it one of a kind in the whole wide world. This tour will provide you a fascinating experience which you will remember forever. Book this Sunrise Taj mahal Tour Anytime! This is an all time tour that means you can book it anytime. We also accept under the wire bookings. So book this tour anytime, as we do take last minute booking. Private Tour! You will get a Private Air Conditioned Car, where no other guest will join you. Book any time Sunrise Taj Mahal Tour, Sunrise Agra Tour With Taj Mahal & Agra Fort, Sunrise Taj Mahal Tour From Delhi. Look inside the romantic temple to Mumtaz Mahal, wife of the Mughal emperor Shah Jahan. Drive along the new expressway from Delhi to Agra. Experience one of the world’s most romantic buildings with a skip-the-line ticket to the Taj Mahal in Agra. Following a pick-up from your accommodation in Delhi, Gurgaon or Noida at 03:00, transfer to Agra by private, air-conditioned vehicle. Relax on the 3.5-hour drive. Arriving in Agra at approximately 06:15 just in time for a great view of the sunrise over the Taj Mahal. After exploring Mehtab Bagh. our assistant will drive you back towards Delhi by car. some free time for Visit Local Market (Optional). 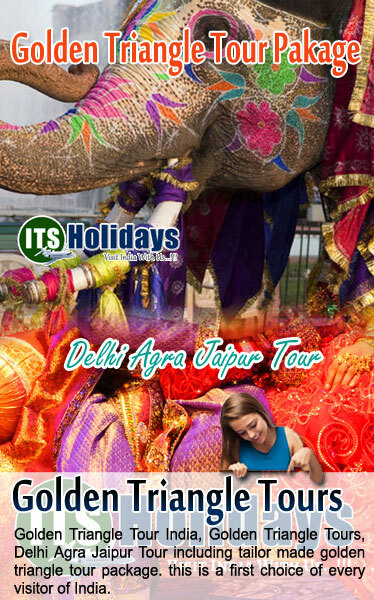 Then, depart for Delhi at approximately 11:00, with an estimated arrival time back in the city at around 14:30.
we are offering the most lucrative India tour packages along with specially designed travel services to make sure the clients have the most fulfilling travelling experience with us. copyrights © ITS Holidays. All rights reserved.